A new trailer for the next “Star Wars” movie emerged online on April 12, with many surprises for fans, including the return of more characters from the original trilogy. J.J. Abrams returned to the series as director of this film. That appears to be a good move after his success with “Star Wars: The Force Awakens,” and the lukewarm, mixed reactions to the Star Wars movies that came after, directed by others. 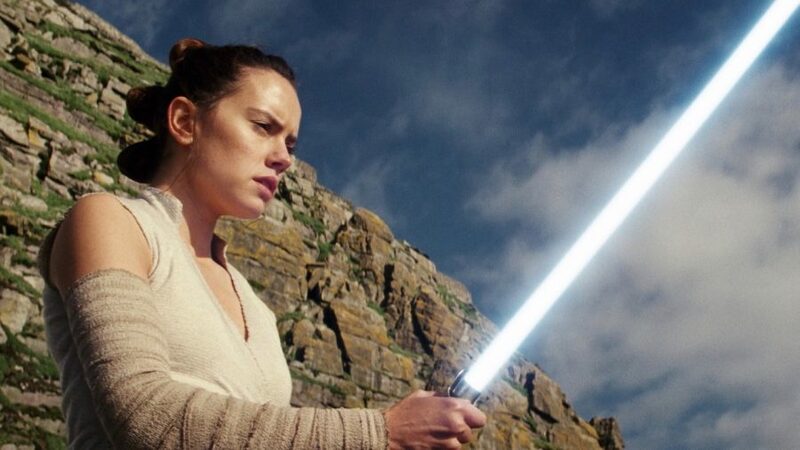 The trailer starts with Rey reaching for her lightsaber, accompanied by the guiding voice of Luke Skywalker. She then does a leaping evasive maneuver against a flying enemy. Kylo Ren appears. He runs and slams someone to the ground, lightsaber in hand. In the next image, his helmet is being marked. Finn and Poe Dameron flash on screen, and then BB-8 and a new droid companion show up. Carrie Fisher is also in the trailer, shown embracing Rey. Although Fisher died in 2016, her Leia Organa character did not. Abrams gathered unused footage of Fisher from “The Force Awakens” to keep the character in the picture. C-3PO is also seen in the trailer, from a distance. The screen then turns black, and only the sinister laugh of Emperor Palpatine is heard before the Star Wars logo appears. “Jurassic World” director Colin Trevorrow was originally supposed to direct the movie, but plans changed due to Lucasfilm president Kathleen Kennedy’s dissatisfaction with the script he co-wrote for the film, The Wall Street Journal reported. Trevorrow also felt the script could have been better, but his request to have another try to write the script was not honored by Kennedy, and she fired him in the middle of 2017. Then Abrams got the call.